Just when Ottawa needed the warmth, Cuba brought some to it. At the onset of this month, Ottawa’s Centrep ointe Theater was enticed with one of the best cultural shows brought to the city in a long time. 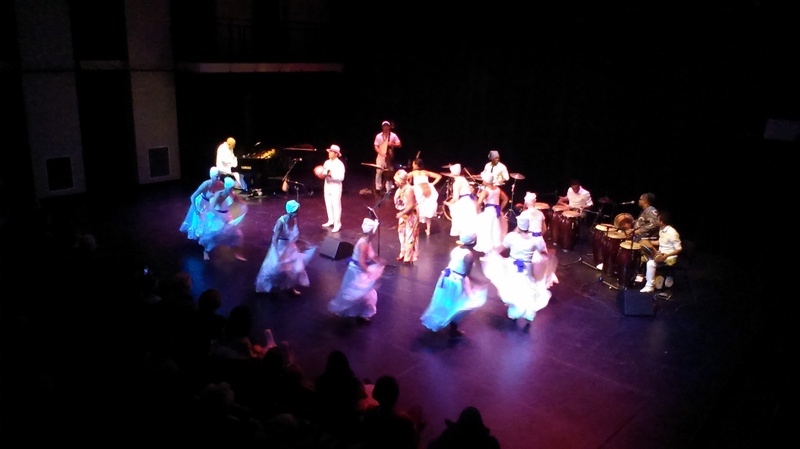 Two completely sold out Afro-Cuban nights compressed centuries of Cuban culture, and conveyed the essence of Afro-Cuban roots in the form of music and dance. 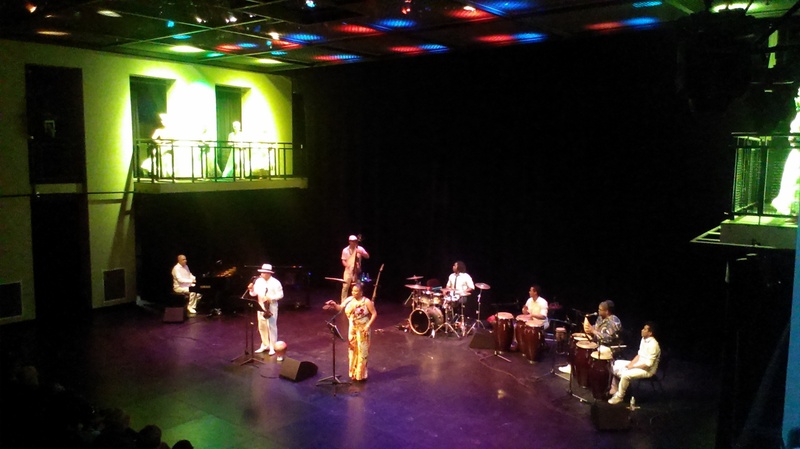 An eight piece band brought to stage Cuban tribal sounds and rhythms with a blend of piano, violin, percussion and singing, featuring: Miguel de Armas Latin Jazz Quartet, Afro-Cuban Association of Montreal, Caridad Cruz and other guest musicians. 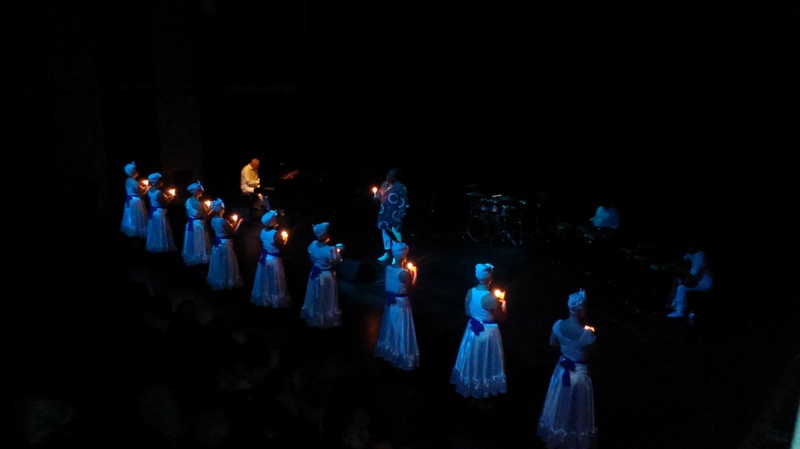 A dance troupe adorned the stage with strong theatrical r evelations of Afro-Cuban religion and their marvelous passion for dancing. 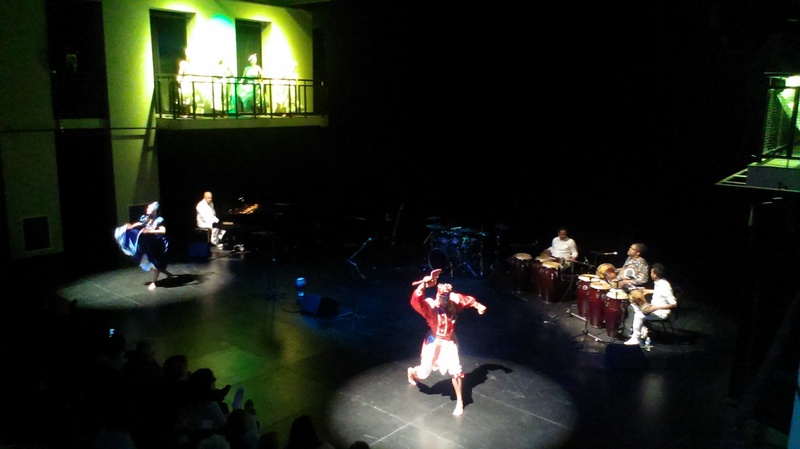 The shows were organized by Cuban-born Producer Yasmina Proveyer and jointly sponsored by TD “Then and Now” (in celebration of Black History Month Series 2015), and the Black Artists Networks in Dialogue (BAND). Jointly, they ensure the sets provided a true mosaic of what Afro-Cuban roots are all about. Standing ovations followed a few of the shows highlights, which ranged from full-on tribal to blended-in with European instrumentation. Special ovations were given to Miguel de Armas, a renowned pianist from Cuba, who led on the musical act, as well as for Caridad Cruz, a Cuban-born singer, whose exquisite voice can bring any Cuban stage to life. Arien Villegas’ solo percussion caused the audience goose bumps. It started out relaxed, with a casual cadence that ended in an all-frantic spur of pure brilliance. The dancers were similarly thrilling through their fast, dramatic, and well-performed acts. Their sets were inspired by the rhythms and movements slaves brought to Cuba centuries ago. The night ended with a round of cheering warmth for the musicians, da ncers, producer, and sponsors of the show. The shows left the audience feeling of having gone through one of the best cultural experiences Cuba has ever brought to the city. We long to see this kind of production coming back to Ottawa. We’d love to see the event’s Producer and Sponsors schedule a show of this caliber in mainstream theater sometime in the future. Entrada anterior Cuba: ¿Qué sienten los familiares que dejamos en Cuba?